Order your Vater Hickory Timbale Sticks from AMS and enjoy Fast & Free Shipping. Get the Best Deal with our Lowest Price Guarantee & Great Customer Service! Vater Percussion timbale sticks are the stick of choice by some of the world's hottest percussionists. 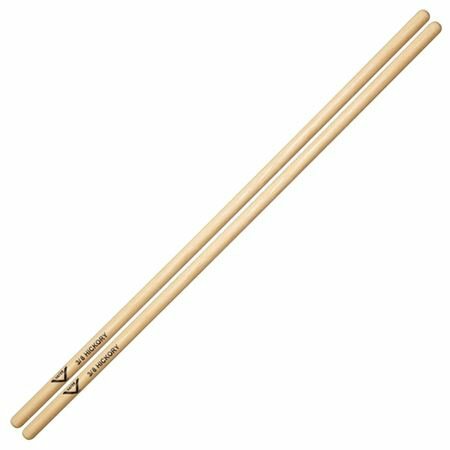 Manufactured using high-quality hickory for great feel and durability, these traditional timbale sticks are traditionally carved without a taper or tip.